Our range of products include nagene mini cucumber seeds, bartok egg plant brinjal seeds and atlante colored capsicum seeds. 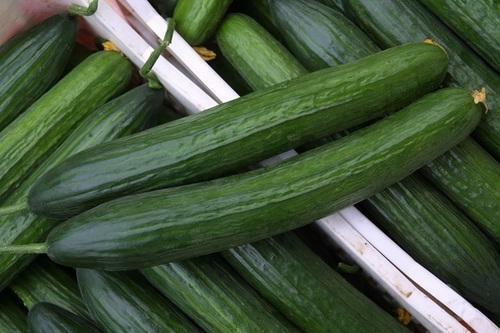 We are leading manufacturer and supplier of Nagene Mini Cucumber Seeds to our customers. We use top quality components and modern machines for the manufacturing of these products. 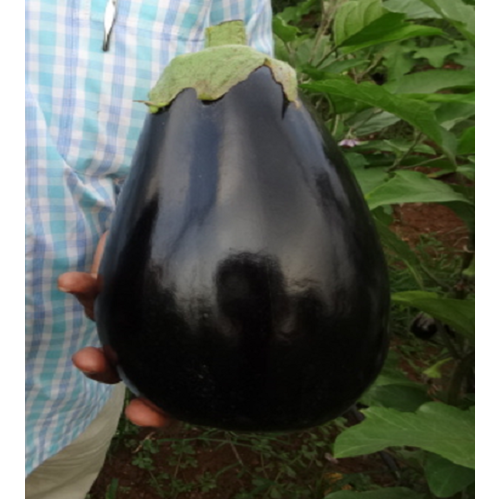 We are leading manufacturer and supplier of Bartok Egg Plant Brinjal Seeds to our customers. We use top quality components and modern machines for the manufacturing of these products. 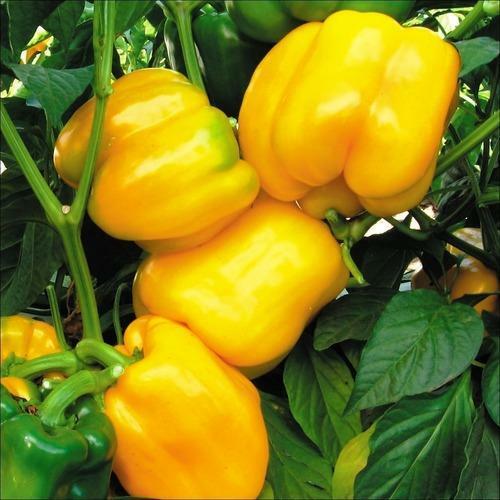 We are the leading manufacturers and supplier of Atlante Colored Capsicum Seeds.